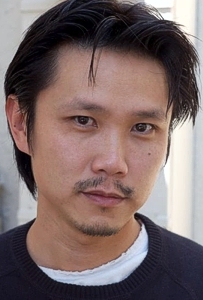 Steven Ho is a Chinese American martial artist, stunt performer, and stunt coordinator who was born in Indonesia on March 9, 1973. His father was a teacher at the University in Jakarta. At the age of four, his family immigrated to Los Angeles as political refugees. Steven Ho began his formal martial arts training in Orange County as a teen, and he excelled in Southern California’s very competitive karate circuit. Shortly out of high school and at his first National tournament, Steven Ho was spotted by Jet Li at a national karate championship in Irvine, California where he won his division and thus began Steven’s career in the stunt business. 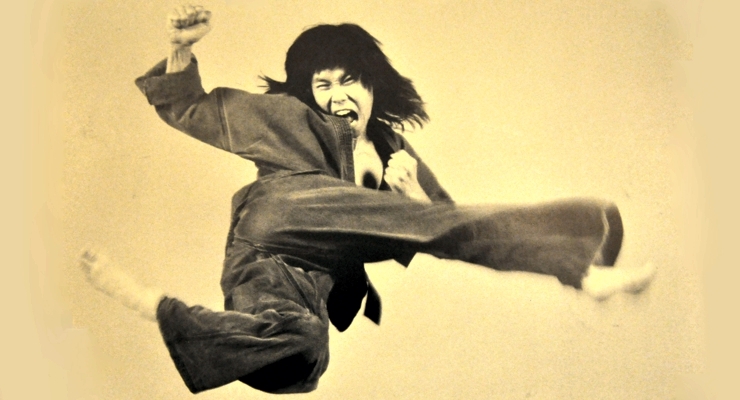 Steven Ho was one of the first martial arts tricksters in open competitions (NASKA) He helped to popularize the 540 kick and the Hawkeye Kick in the mid 1980’s. He gained worldwide recognition for his stunt work as “Donatello” in Teenage Mutant Ninja Turtles II (1991) and Teenage Mutant Ninja Turtles III (1993). 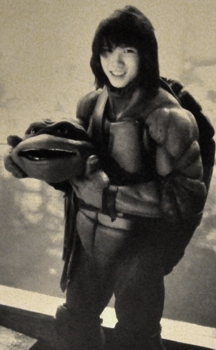 Steven Ho was recruited to play the action/stunt turtle, “Donatello” in the hit sequels to Teenage Mutant Ninja Turtles, after catching the eye of choreographer, Pat Johnson, when he won his division at The Battle of Atlanta National Karate Championships. He is also known for his role as “Chan” in Mortal Kombat (1995). Steven Ho is a well regarded martial artist, action director, stuntman, and fight trainer in Hollywood, California. He has worked on a large number of high-profile film, television, commercial, and music video projects. He has privately trained many notable clients including Brad Pitt, Leonardo DiCaprio, James Franco, Pierce Brosnan, Tobey Maguire, Pink, Method Man, Rachel Weisz, Gisele Bündchen, Josh Charles, Peter Krause, Bar Refaeli, Michael C. Hall, and Brad Womack. Steven trained Britney Spears and was the fight choreographer for Hold it Against Me, which was directed by Jonas Akerlund. As a regular guest on The Tonight Show with Conan O’Brien and Conan, Steven Ho’s popular and memorable stunt segments taught Conan the fine art of stunts and fighting. Steven Ho is known for his work on Pirates of the Caribbean: At World’s End (2007), The Last Samurai (2003) and Godzilla (1998). Steven Ho co-founded Plush Home, Inc., an all-encompassing interior design firm and furniture line, in 2003 with his wife, Nina Petronzio, who is an American interior designer and furniture designer known for her high end Transitional Style designs. Plush Home has established itself as a top and high-end turnkey provider of home building and interior design services. It’s branded furniture line is housed in influential homes and hotels worldwide.